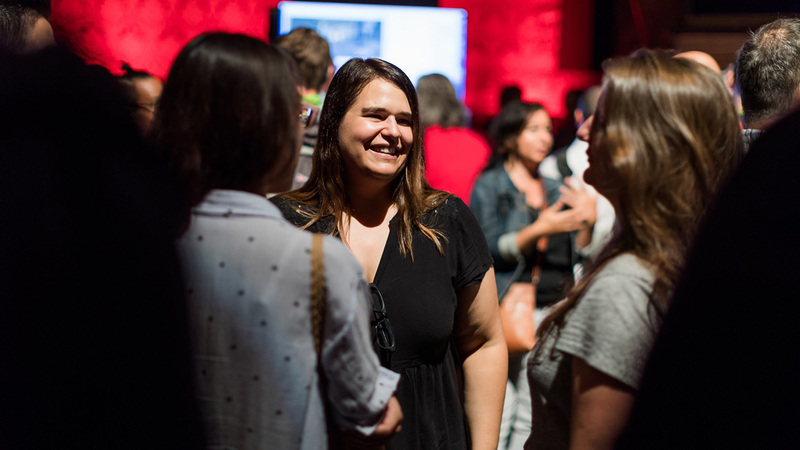 You made it a great night in Vancouver! 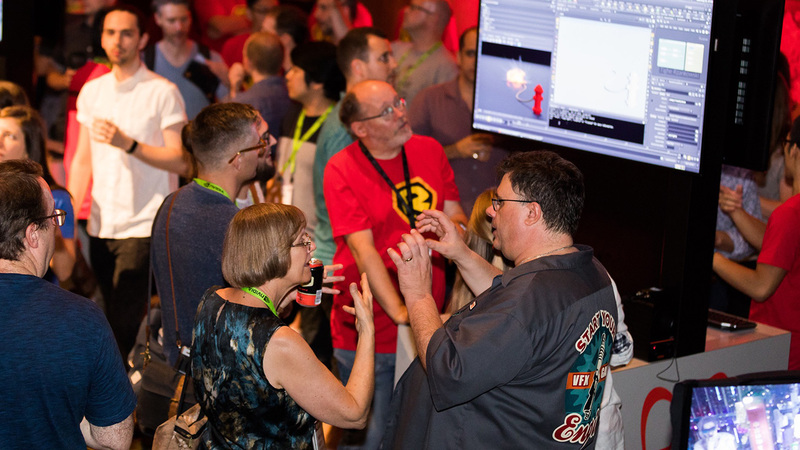 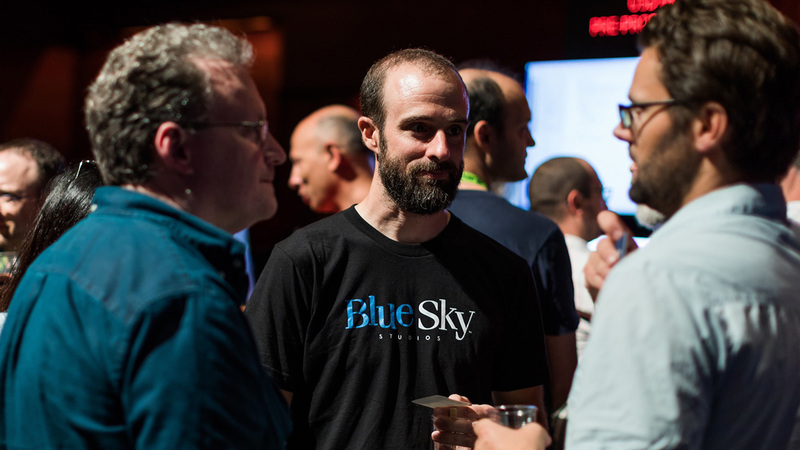 Highlights include talks, live demos, fun tricks, and a look forward to RenderMan XPU. 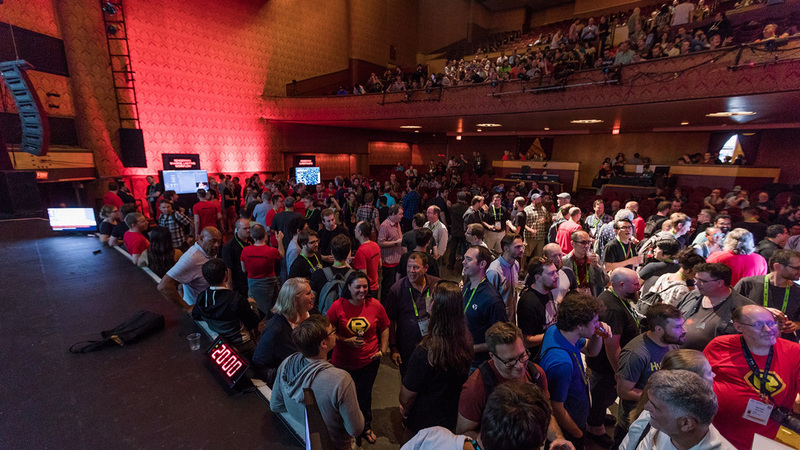 Thanks for joining us on the demo floor and the main presentations, you made it an amazing night! 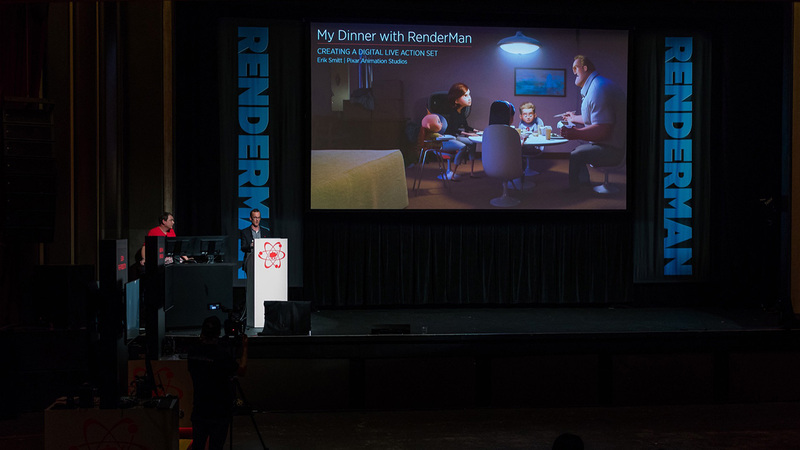 RenderMan's Director of Product Management, David Laur, kicks things off with an overview of the presentations and the RenderMan team. 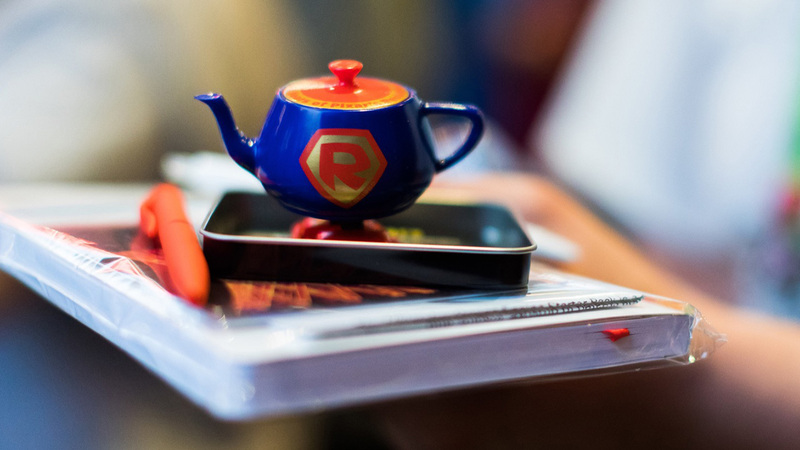 ...plus our Walking Teapot has heroic feats! 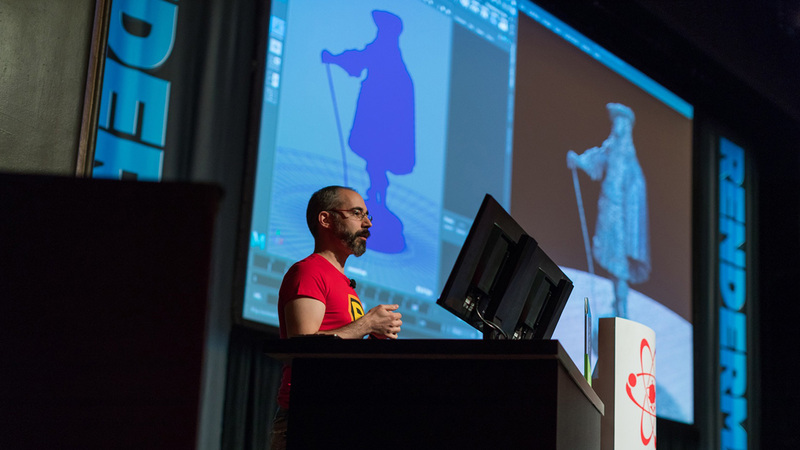 Dylan Sisson, RenderMan's Marketing Manager, shows us the latest developments in version 22 and helps us celebrate RenderMan's 30th anniversary and the 15th anniversary of the RenderMan Walking Teapot! 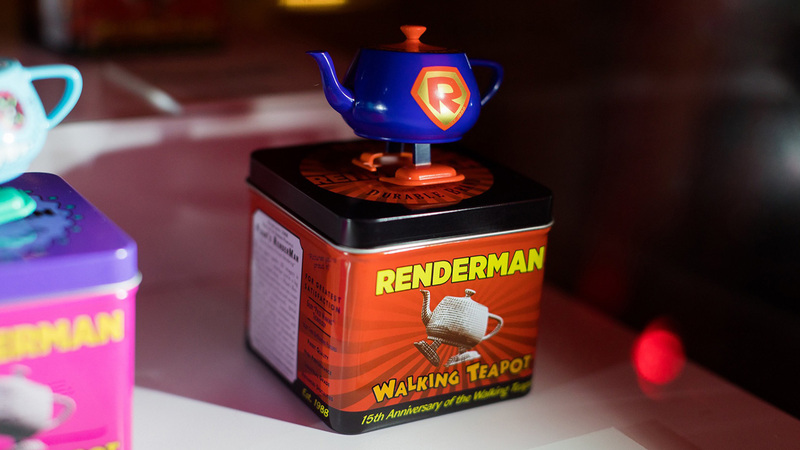 We also get a glimpse of exciting shading developments in non-photorealistic rendering from LollipopShaders, and an exciting live demo showcasing RenderMan version 22, which reveals this year's RenderMan Walking Teapot! 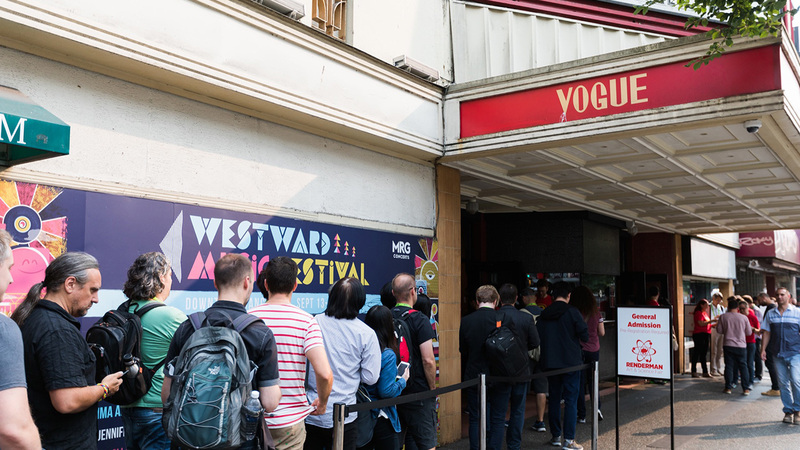 A big thanks to Kitbash3D for supplying a fantastic Medieval model. 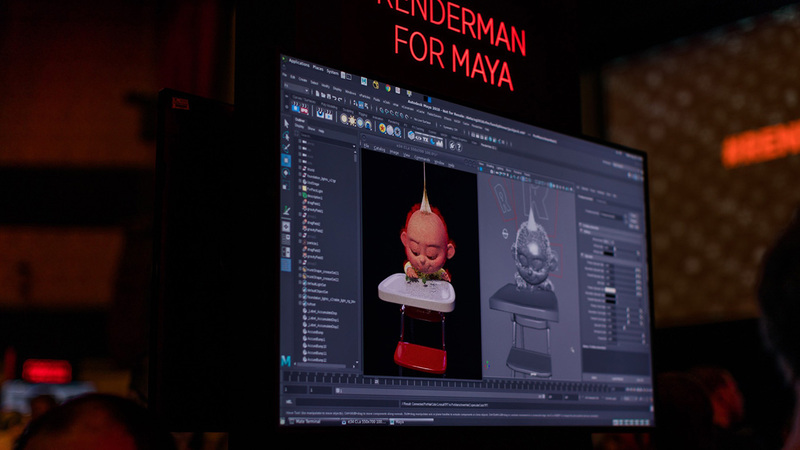 Eric Smitt, Director of Photography at Pixar, guides us through the artistic choices of a shot from Incredibles 2, including a live lighting demo with production USD assets right in the Maya viewport! 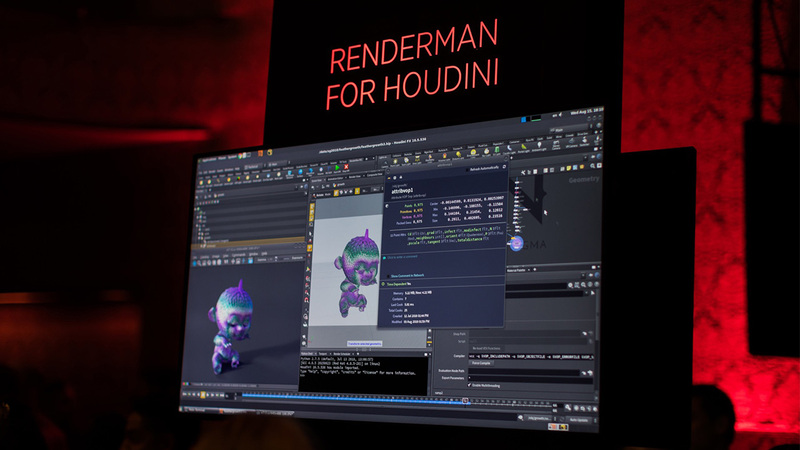 Rob Pieké, Head of New Technology at MPC, shows us a fun and different spin on light transport by using RenderMan to create a photonic computer! 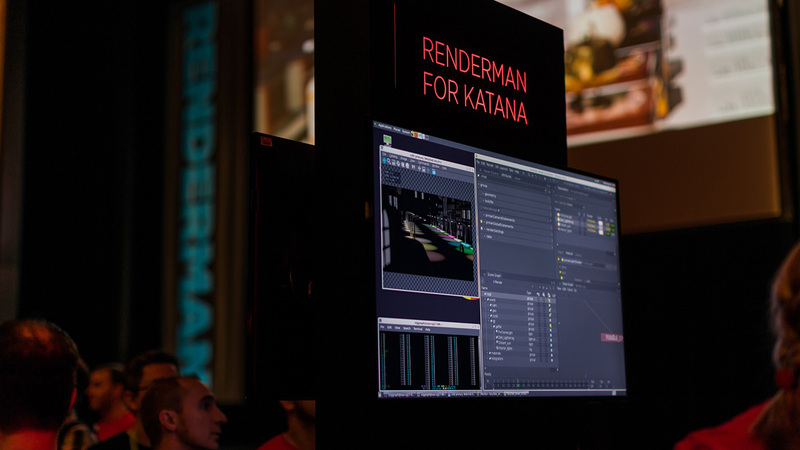 Senior Lead Engineer Max Liani gives us an update of Pixar's upcoming hybrid CPU/GPU rendering technology, RenderMan XPU, by demonstrating the incredible speed and production focus of the upcoming renderer. 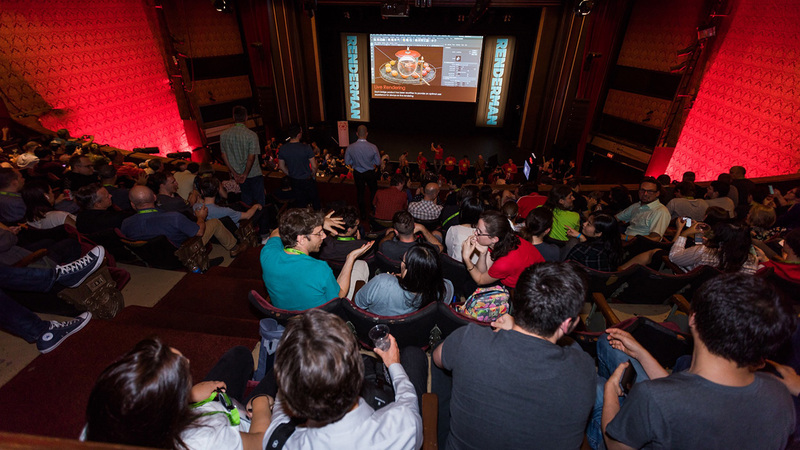 This major initiative is still underway and while a shipping date hasn’t been set, it is expected to be after siggraph 2019. 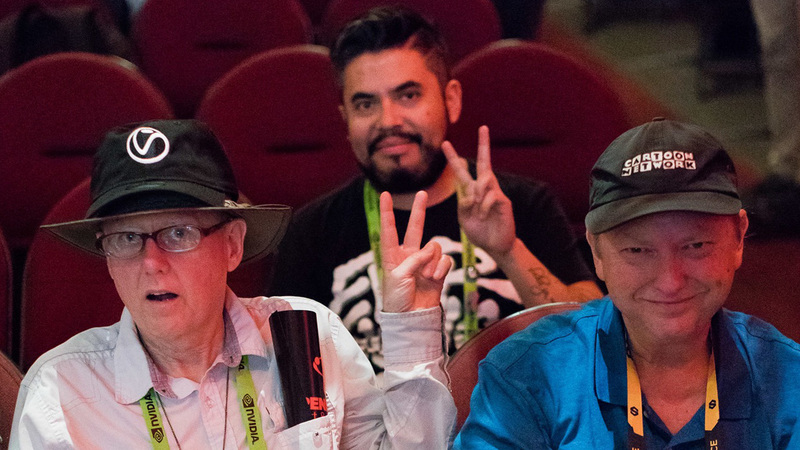 RenderMan's Director of Product Management, David Laur, closes the night...and it's teapot handout time! 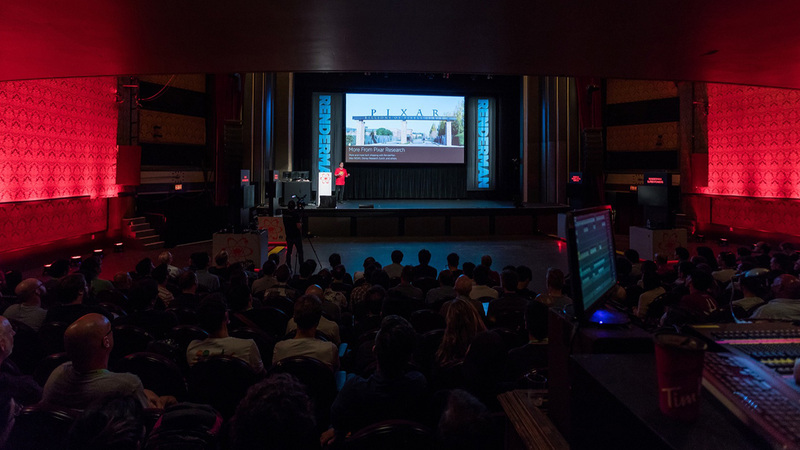 Thank you for making it a special night!